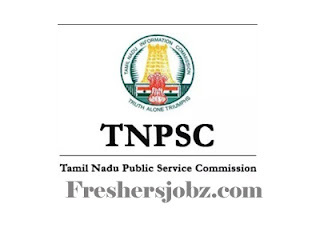 TNPSC Notification 2018.Tamil Nadu Public Service Commission has released a notification for the recruitment of Assistant Public Prosecutor vacancies.Check the eligiblity and notification prior to apply for the positions. Bachelor degree holders in law and member of the Bar Council can apply for the post. Maximum age for applicants belonging to the unreserved category is 34 years and for others, there is no limit.